AMAZING HOME IN FABULOUS LOCATION! Walk to downtown St. Charles. 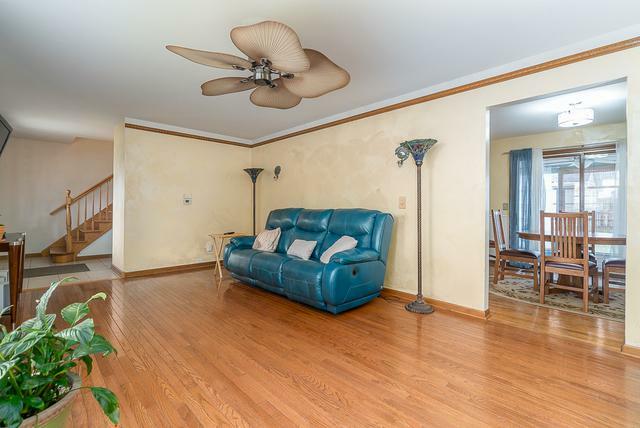 This adorable home boasts huge living room and formal dining room with solid oak floors. Wide and tall bay window in living room allows plenty of day light. Spacious, functional kitchen with plenty of cabinets and counter space. New stainless steel stove, microwave and refrigerator. Glass sliding doors off the dining room lead to bright sunroom and back yard brick patio. Full finished basement for additional square footage. 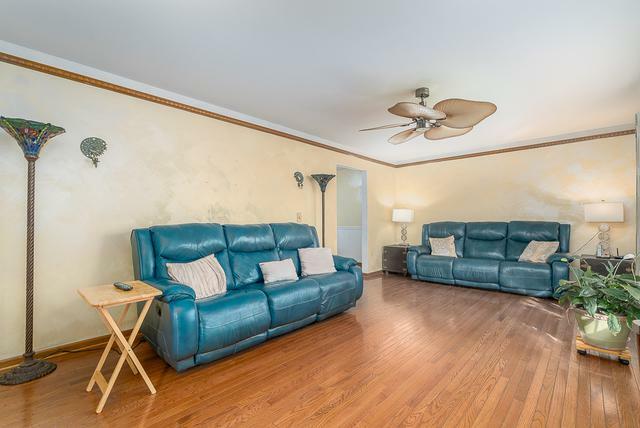 All four bedrooms are on the second floor and have solid oak floors. Back yard is all fenced in. Detached two car garage has alley access. Paved parking pad can accommodate 2 more cars. 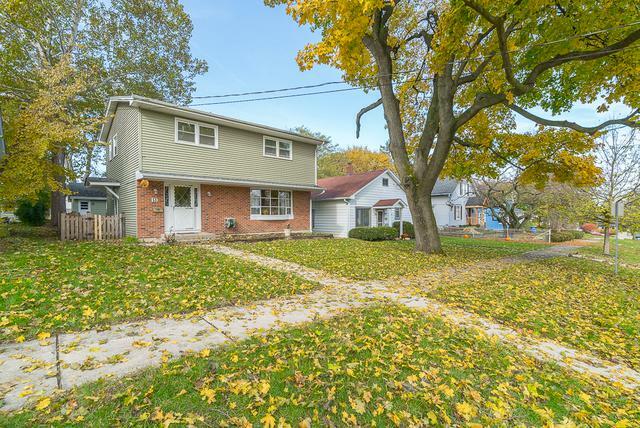 This home is walking distance to local schools, shops, restaurants. 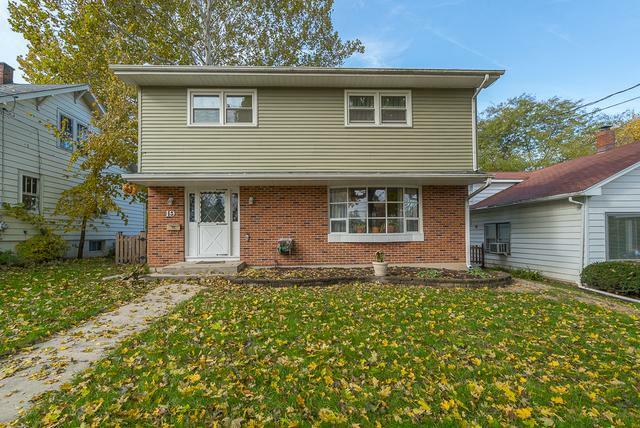 NEWER roof, siding, windows, water heater, sump pump, stainless steel appliances, brick paver patio, washer and dryer, electrical circuit breakers. MAKE YOUR APPOINTMENT TO SEE THIS HOME NOW! Listing provided courtesy of Barvian Realty Llc.